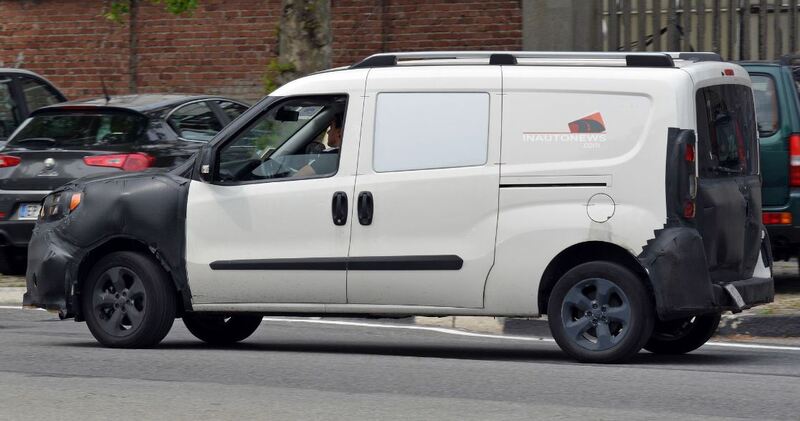 The long expected 2015 Fiat Doblo / Ram ProMaster City was recently caught on spy shots while performing some tests on the public roads. 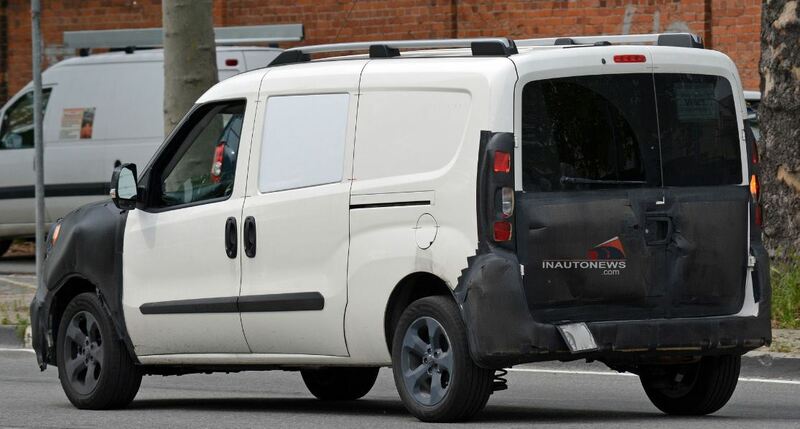 The 2015 Fiat Doblo will be coming with some major changes and upgrades, bearing also the name Ram ProMaster City, once it will become available on the market. 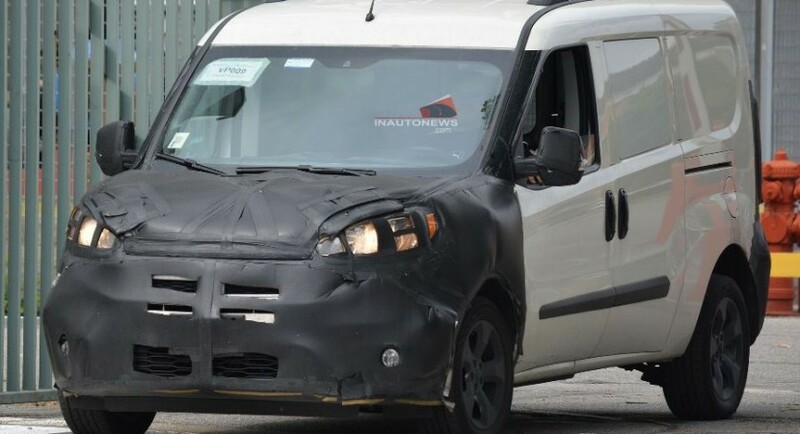 The 2015 Fiat Doblo seen in the shots, is wearing some camouflage to the front fascia and rear, which is a true indication that the body will be suffering some modifications. 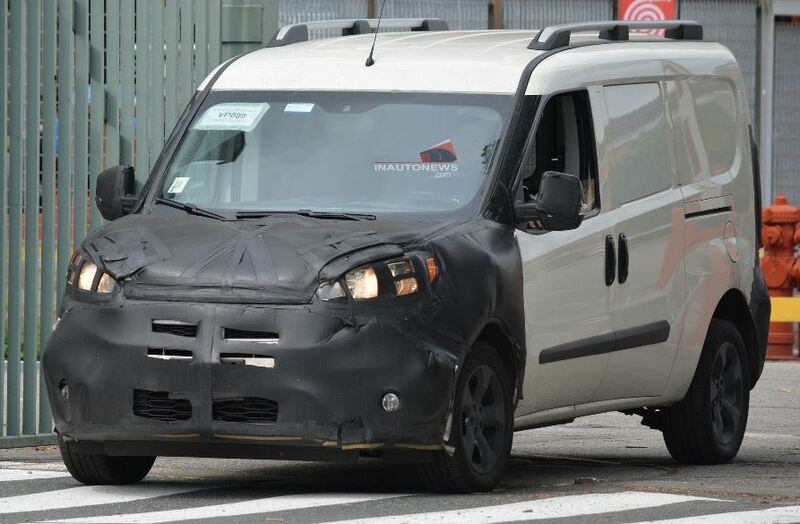 Apart from modifications to the front fascia and rear, other tweaks on the 2015 Fiat Doblo / Ram ProMaster City include fresh headlights coming with LED lights and a revised front bumper. More than that, the 2015 Fiat Doblo will be also tweaking a new rear bumper, a new hood, different taillights and much more. Things are changed under the hood as well, as the new Doblo will be getting an engine lineup, like Multijet diesels, along with a 1.4-liter petrol, tweaked with a CNG option. The 2015 Fiat Doblo / Ram ProMaster City will be manufactured at the Fiat`s plant in Turkey, coming on the market this fall.